hello techiflix Users, Here is good news for all of the one who use Internet regularly. Everyone is femiliare with Mcent Application. 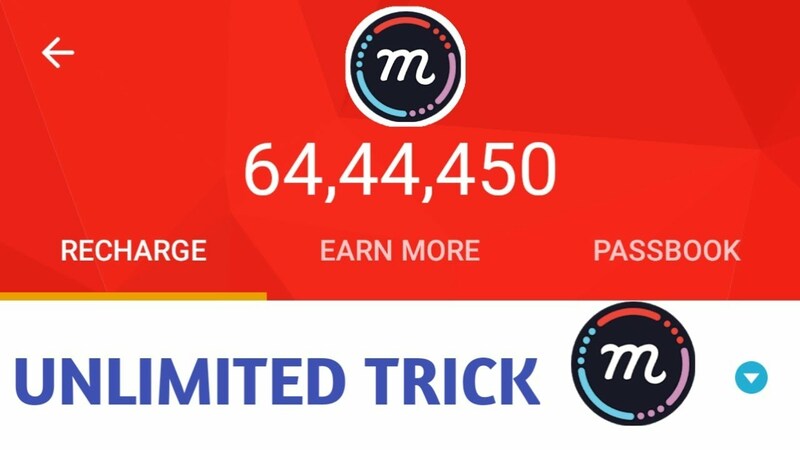 Now Mcent comes with new Movement with a Mobile Mcent Browser apk which give money to their Users as per the Usage of the Mcent Browser. 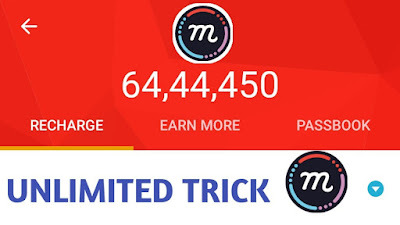 Mcent Brings their new idea in the form of mCent Browser where users do their day to day normal internet surfing /downloading and earn Points which converted in to the Rupees and You can use this Money to do Free recharge . mCent Browser allows us to use their browser for internet surfing like we normally do via Google chrome ,Mozilla etc . When You Browse they show us Specific ads from this ads they earn money and distribute to its users . It is very new concept and same concept of like whatsapp and facebook as they are free to use but they earn via Advertisement .